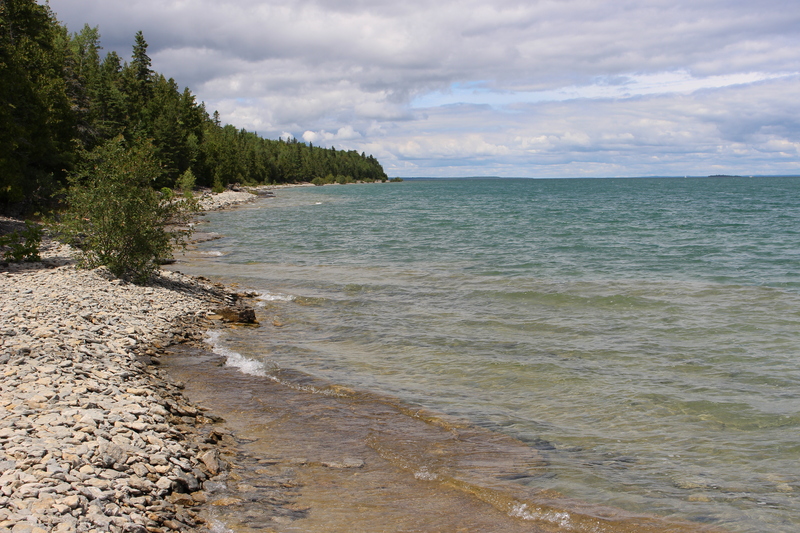 Last week I did what every good Ohioan does in August: I went to Michigan with my family. The Frankes have been making the 9-hour trek to Drummond Island, Michigan for almost two decades now. As kids, we would catch up on summer reading, go to the beach for hours, plunge into the icy cold water, kayak, hike, you name it. The complete isolation from the rest of humanity–the identifying trait of Michigan’s Upper Peninsula–didn’t bother us much. Ladies and gentlemen, I present to you the U-P.
Oh, adulthood. Vacations with family–if you can still call them that–now involve a lot less activity and a lot more alcohol. Instead of spending hours at the beach or in kayaks, we now sit on the porch all afternoon–in bathing suits, mind you–guzzling down drink after drink, trying to ignore the fact that we have no internet and couldn’t work even if we wanted to. It’s pretty great. 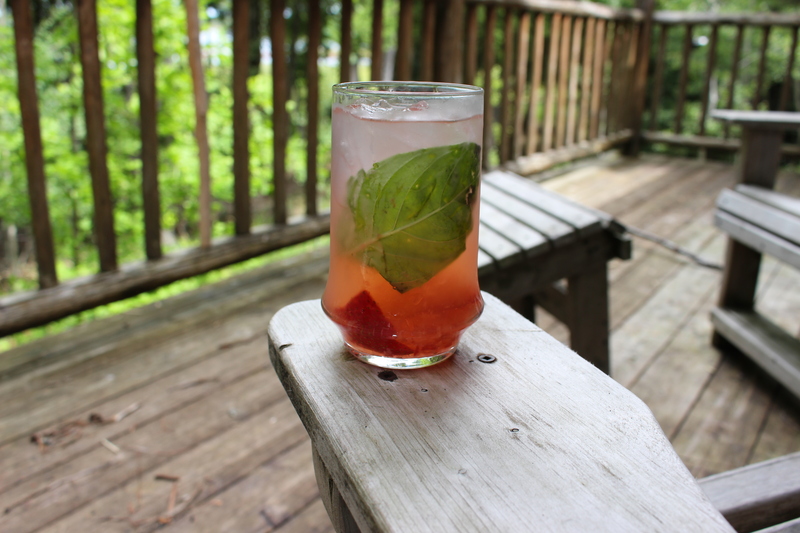 Lucky for us, we now have a perfect go-to drink for those Michigan afternoons. After much debate, we decided to call it Yooper Nectar. The term “Yooper” is likely unfamiliar to most of my non-Midwestern friends. It’s basically an abbreviation of “person who lives in or goes to the U-P (Upper Peninsula).” My dad always said that we had to renew our “Yooper license” by jumping into Lake Huron at least once per year. So there’s that. 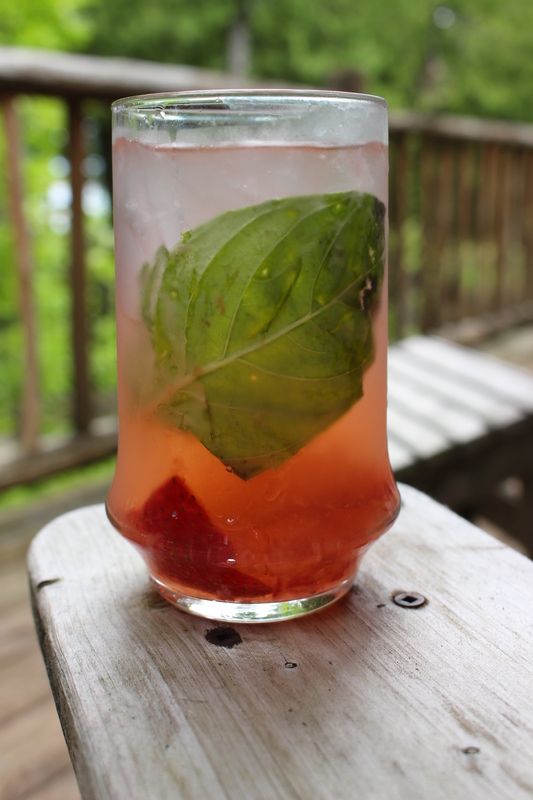 Technically a “strawberry basil gimlet,” Yooper Nectar is a delightful combination of vodka, muddled strawberries, basil, simple syrup, soda water and lemonade. For our family, it proved to be the perfect balance between boozy, mood-enhancing and refreshing, without the side effects of other notorious alcohols…. Tequila: I love everyone and everything, Layla cries and drunk texts someone she shouldn’t. No special muddler? Use a fork. 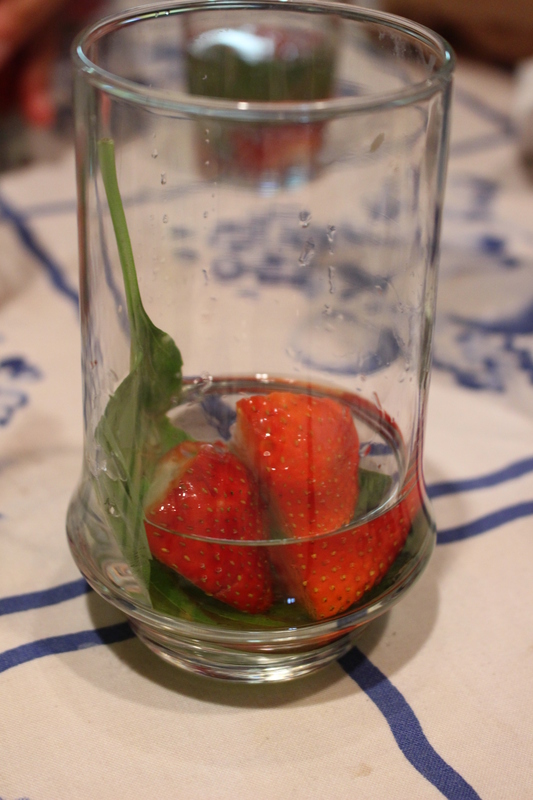 Start by muddling the strawberries and basil with the simple syrup at the bottom of a tall glass. Add the vodka and shake (or, if you don’t have a shaker, simply pour the mixture back and forth between two glasses). 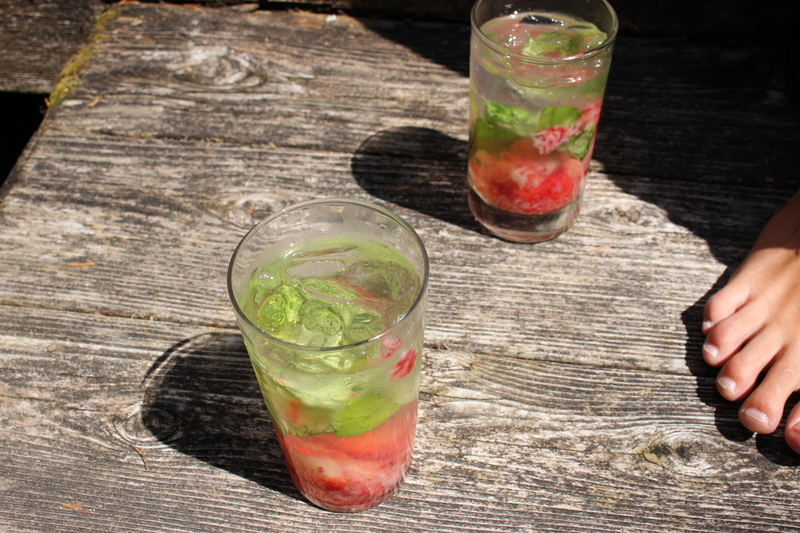 Top with soda water and a splash of lemonade and you’re ready to porch-sit till kingdom come.